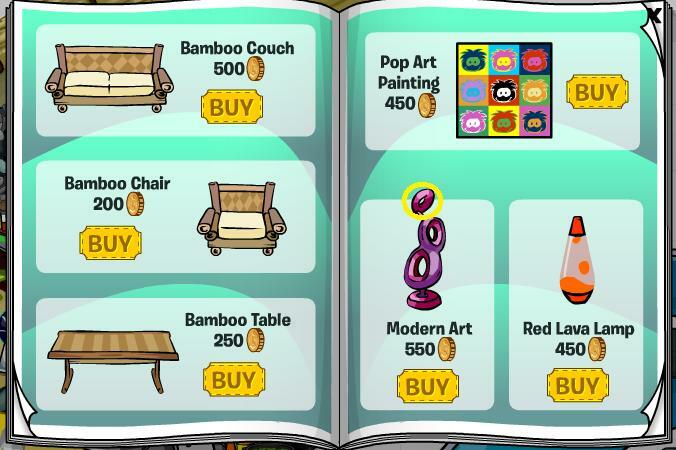 New catalog and a storm brewing…? 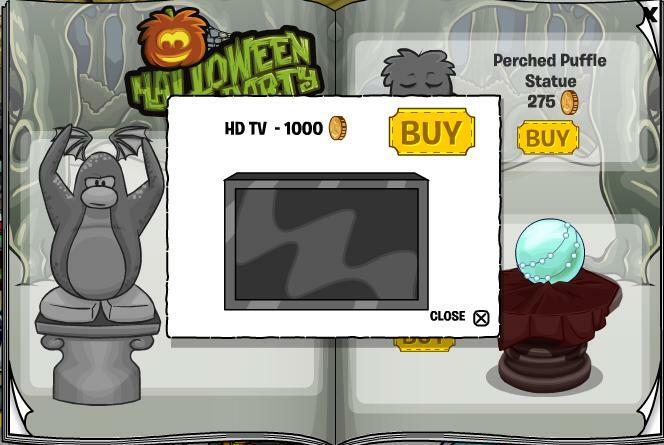 to be able to buy a HD TV! Next, click the O in Jack-O-Lantern. 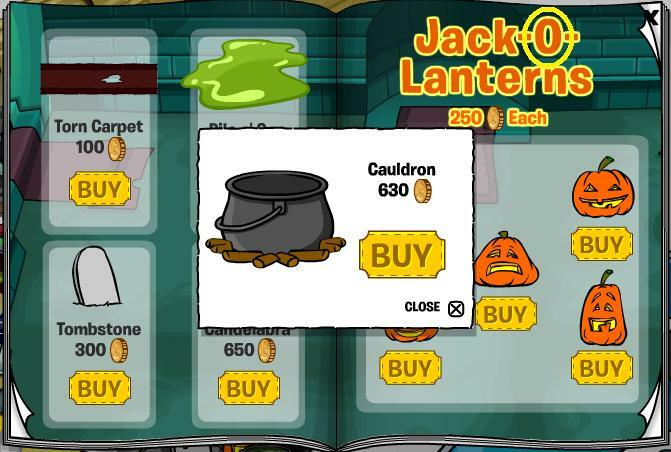 to bring up the cauldron! 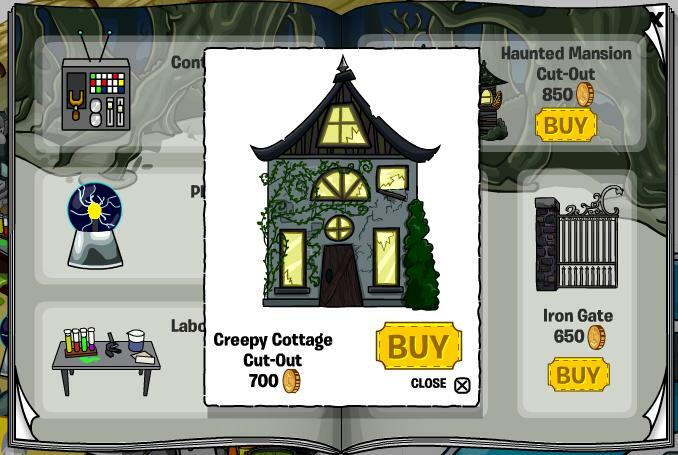 to be able to buy the creepy cottage cut out. 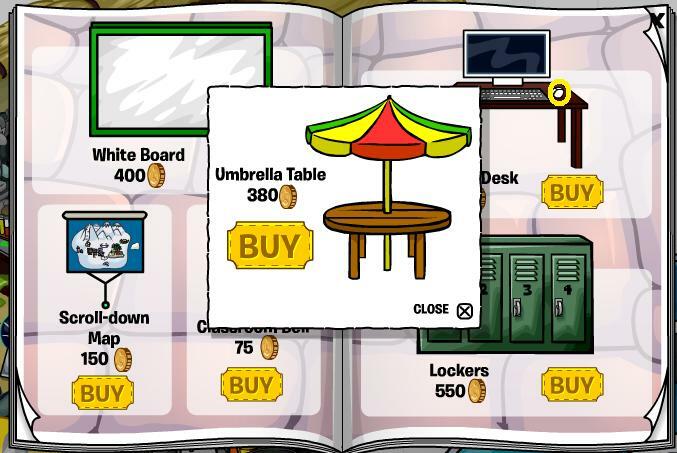 to purchase an umbrella table. 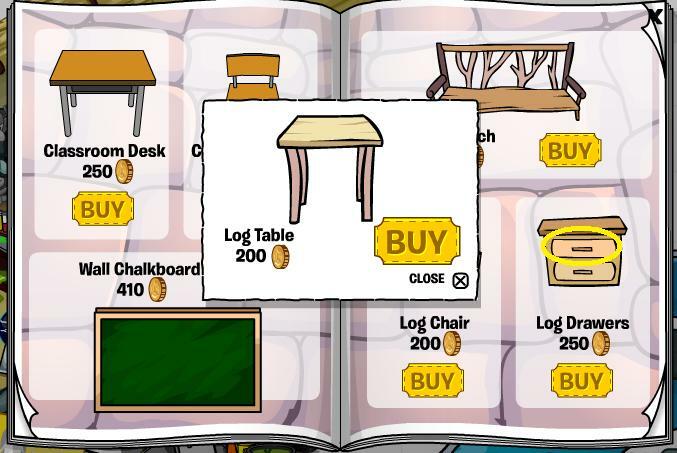 to buy a log table. 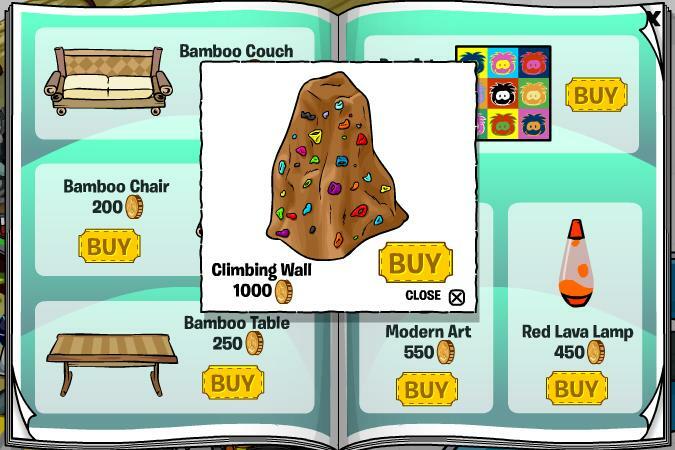 To be able to buy a climbing wall. 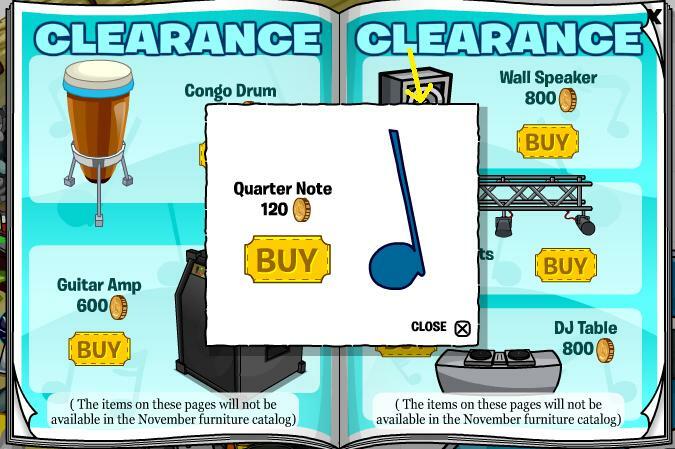 For the chance to buy a quarter note, click the second speaker on the wall speaker. 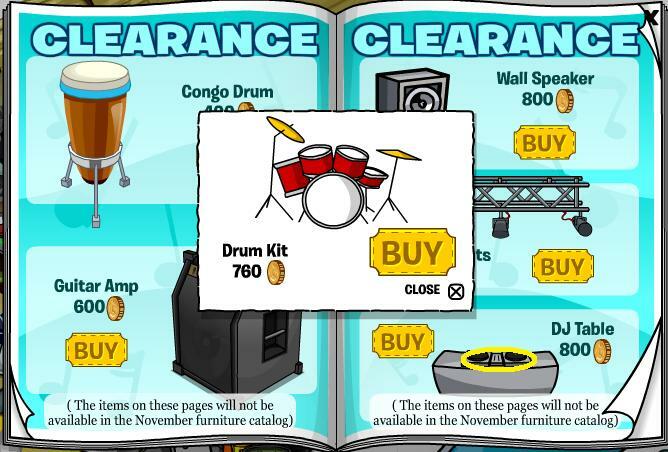 For a drum set, click the top of the DJ table. 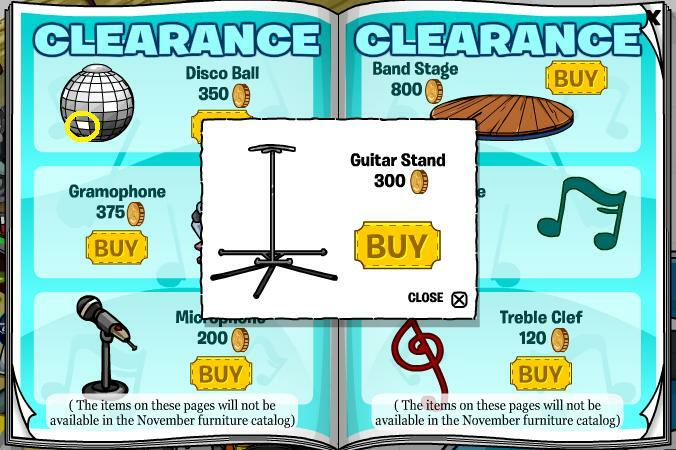 To buy a guitar stand, click the square on the disco ball indicated here. 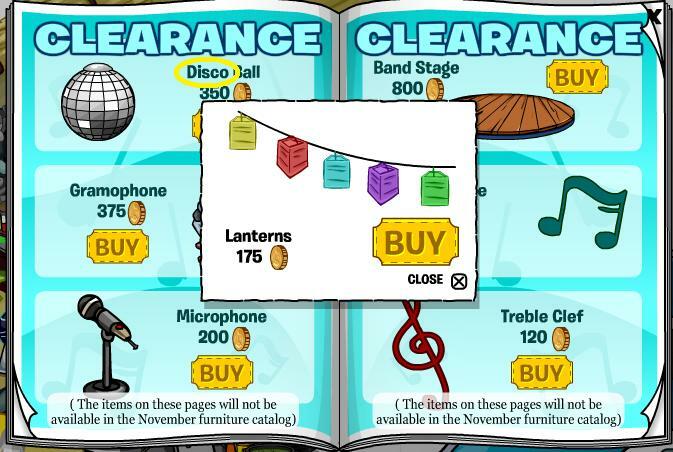 To buy lanterns, click the disco in disco ball. 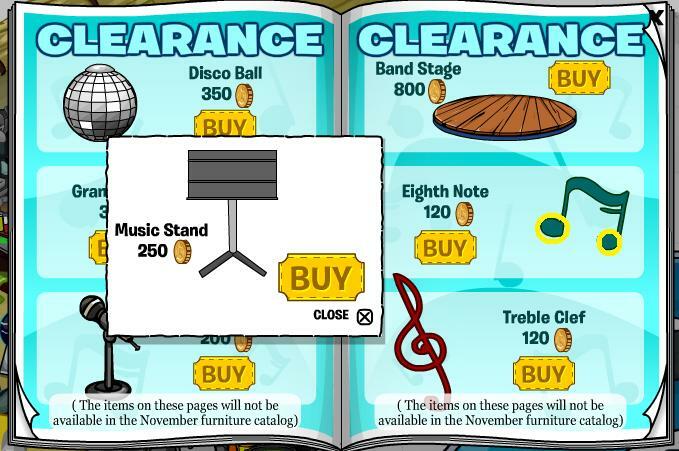 To but a music stand click either of the highlighted yellow sections on the eighth note. 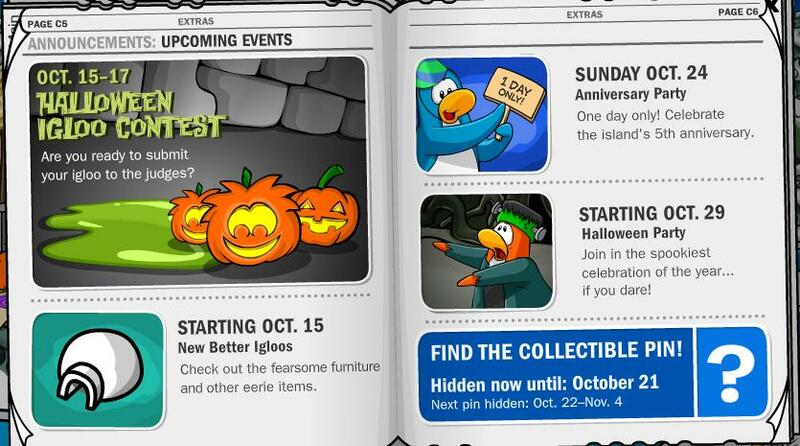 Important events happening, including the one day anniversary party on the 24th! 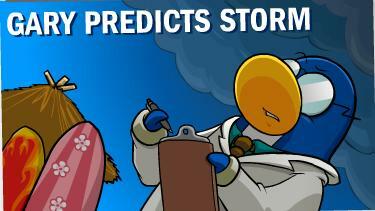 Also, Gary predicts a storm. 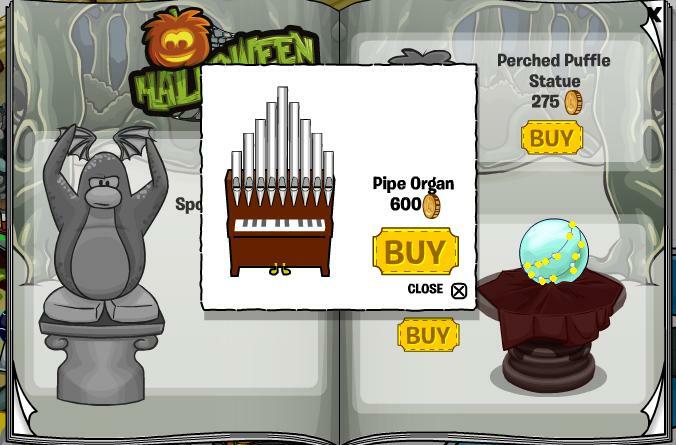 It should arrive just in time for halloween, on the 29th October. 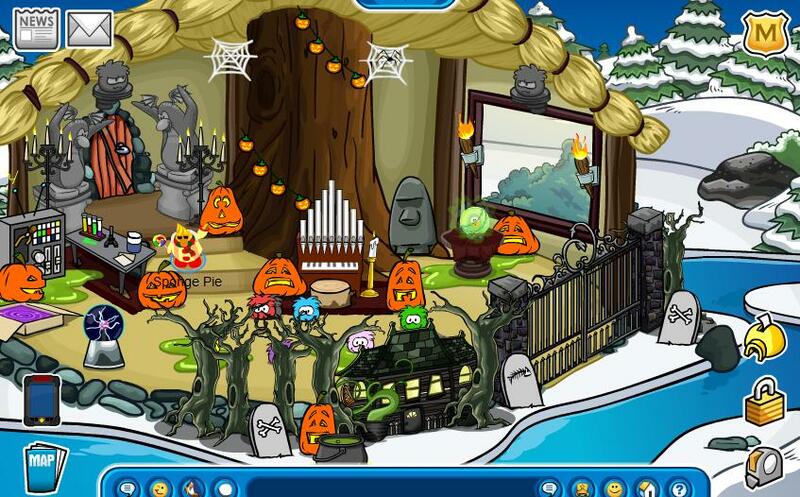 Do you like my entry for the contest? 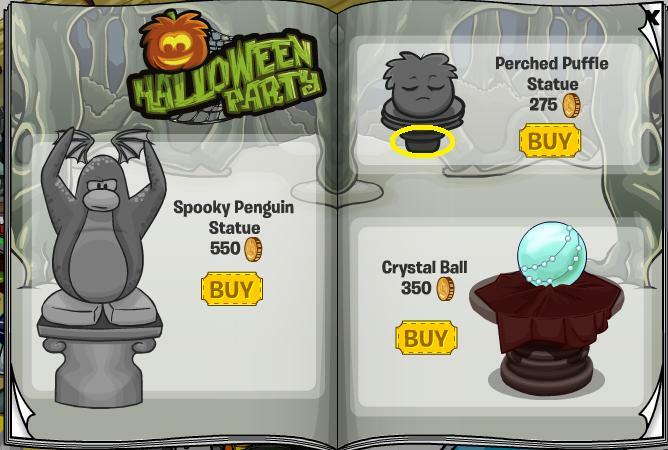 This entry was posted on October 15, 2010 at 4:11 pm and is filed under Catalogs, Igloo Rates. You can follow any responses to this entry through the RSS 2.0 feed. You can leave a response, or trackback from your own site.